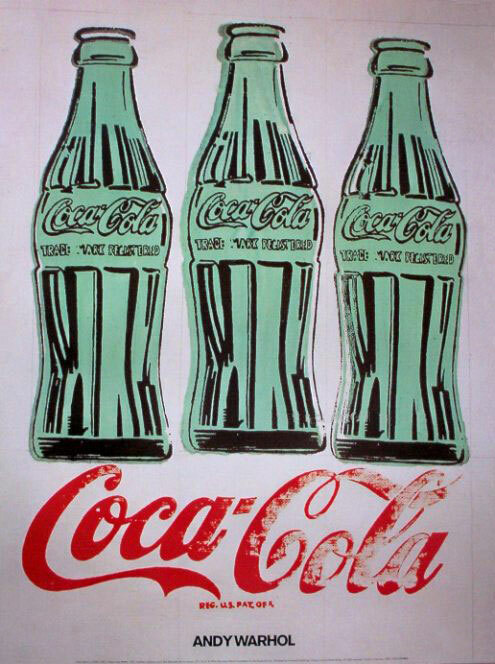 Andy Warhol made art available to the everyday man and everybody understood it. 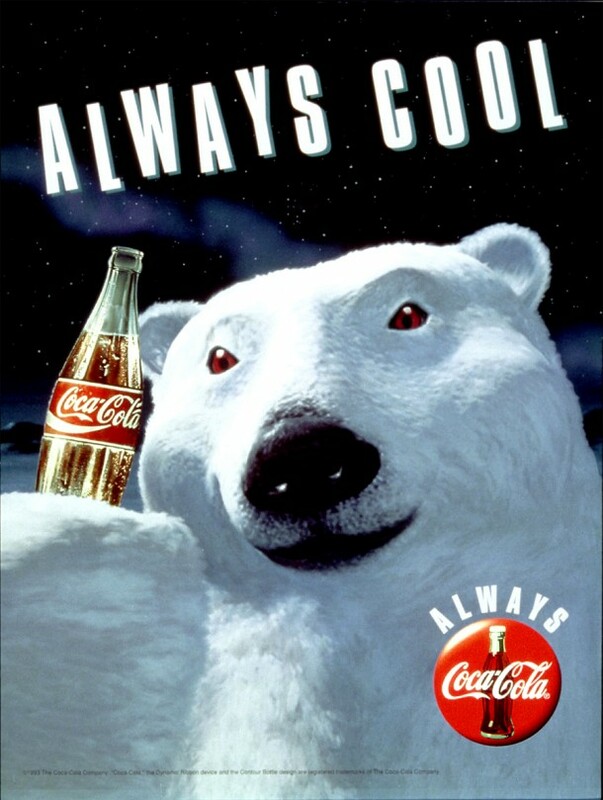 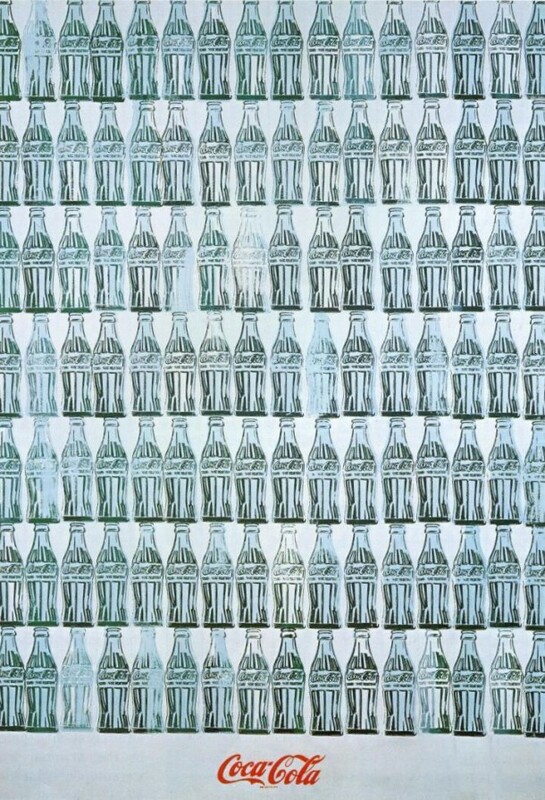 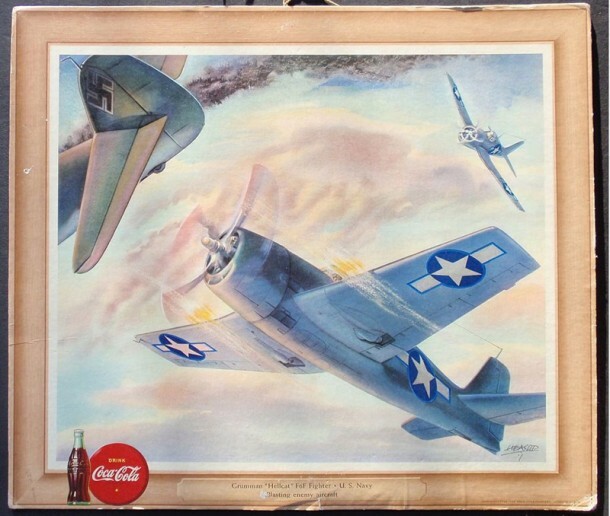 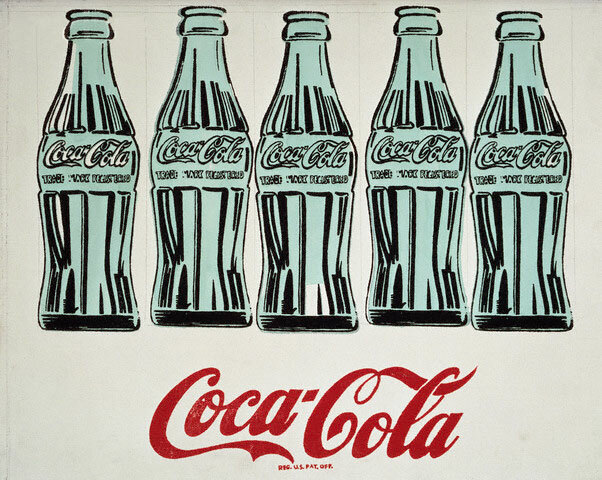 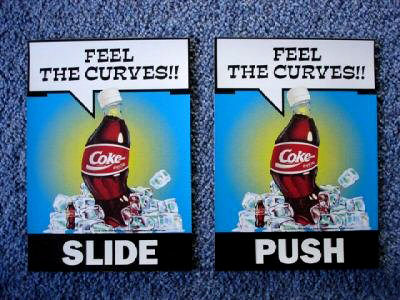 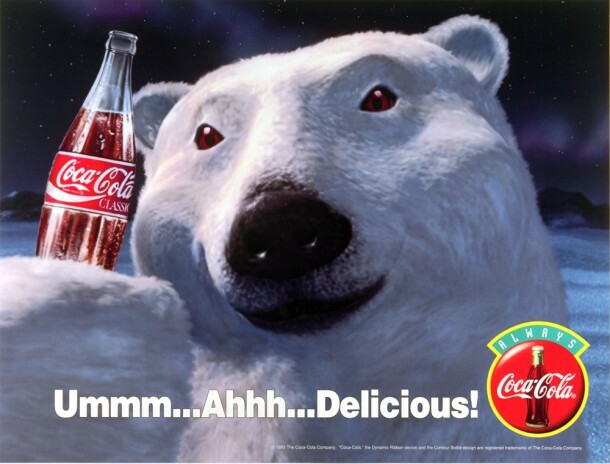 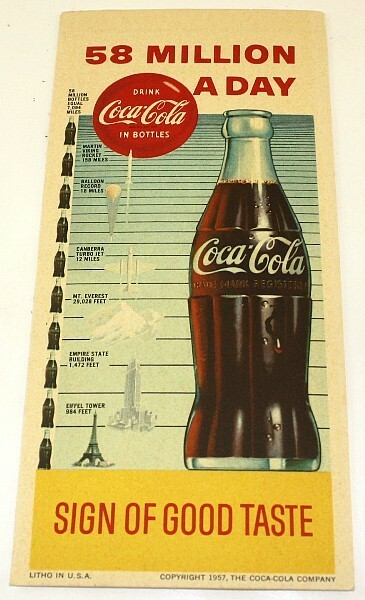 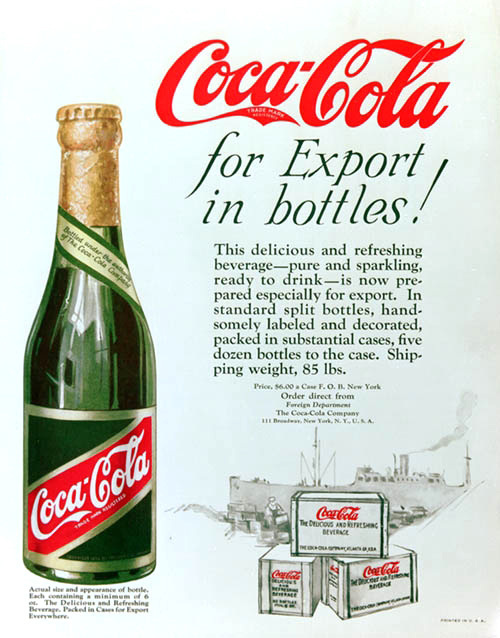 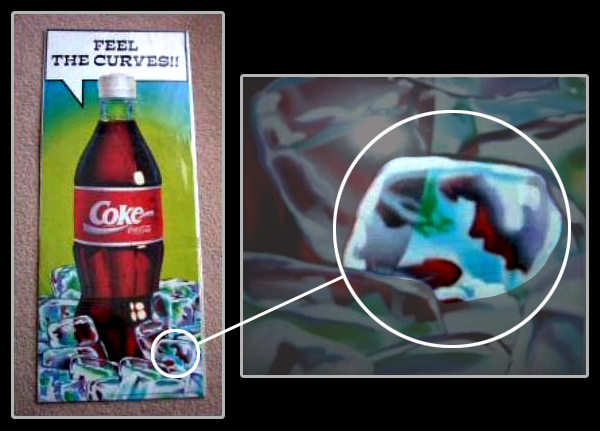 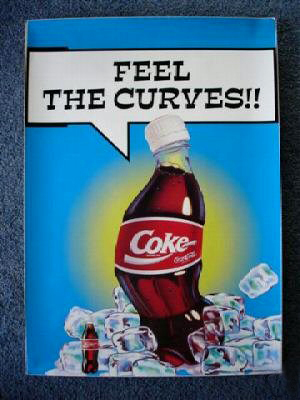 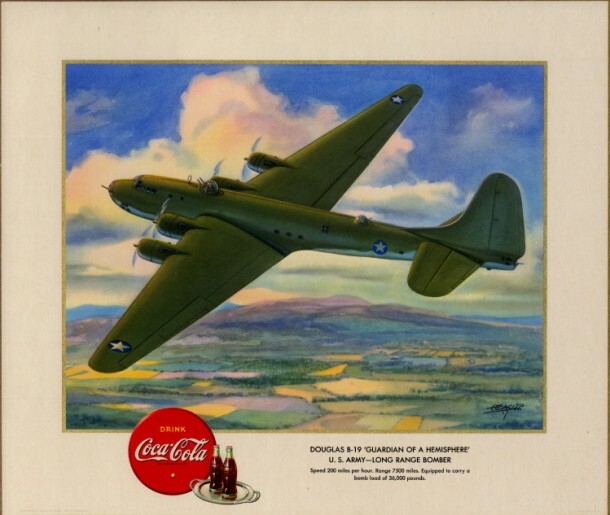 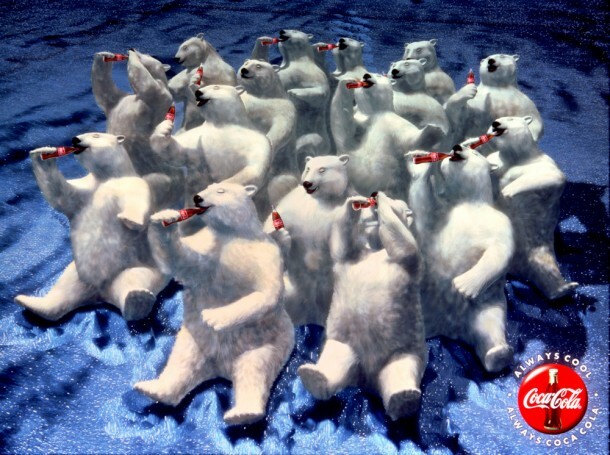 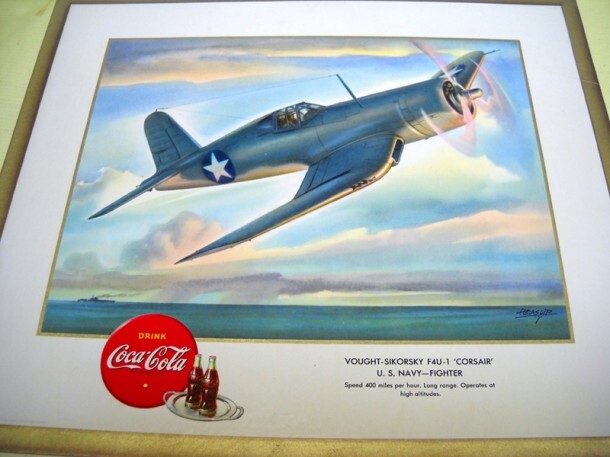 Coca-Cola paintings represented democratic equality. 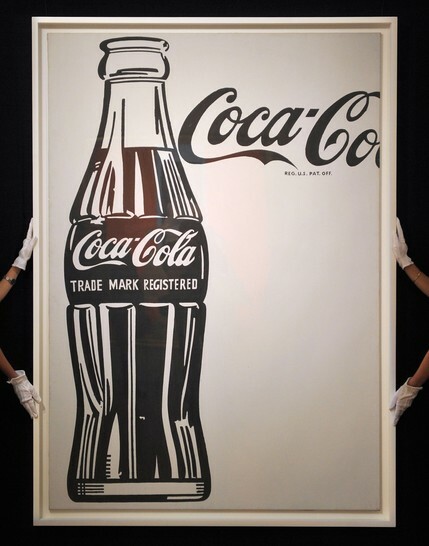 The black and white Warhol, originally estimated to go for $20 million to $25 million.